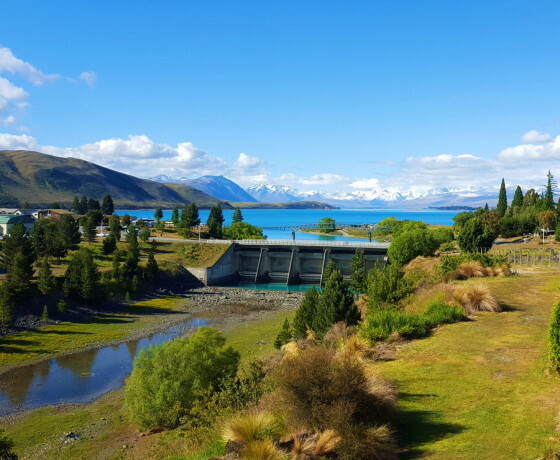 Lake Tekapo Village is a photographer’s dream come true and a must-see destination for every visit to the Mackenzie region. 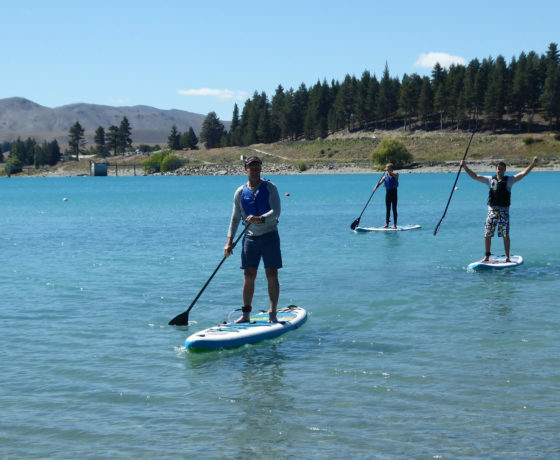 The backdrop for all activities is the amazing turquoise blue colour of New Zealand’s highest large lake, scenic Lake Tekapo. 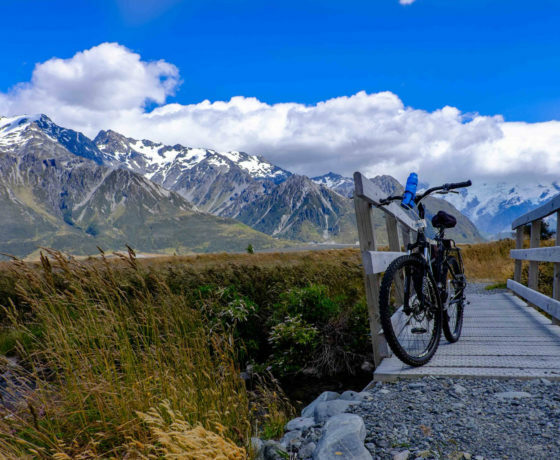 The township is home to a population of a little over 350 residents and welcomes many visitors from New Zealand are further afield. 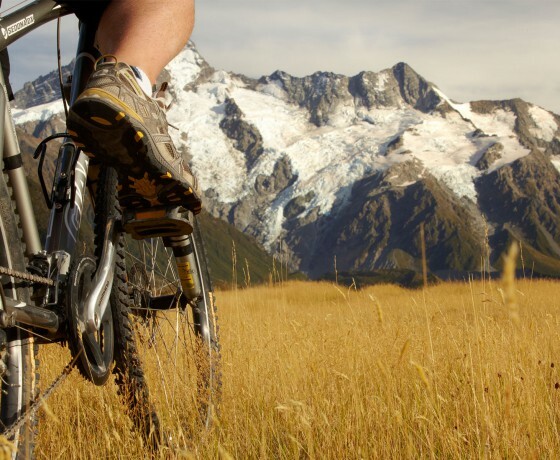 Accommodation options range from backpackers to 4 star hotels, bed & breakfasts and boutique lodges. 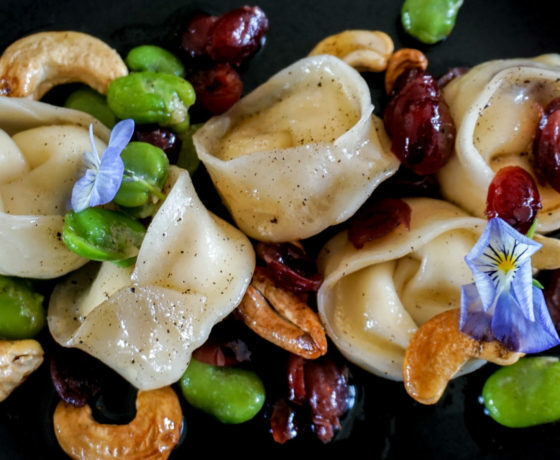 There are great dining options including family pizzas, traditional kiwi cuisine, Thai, Chinese or Japanese. 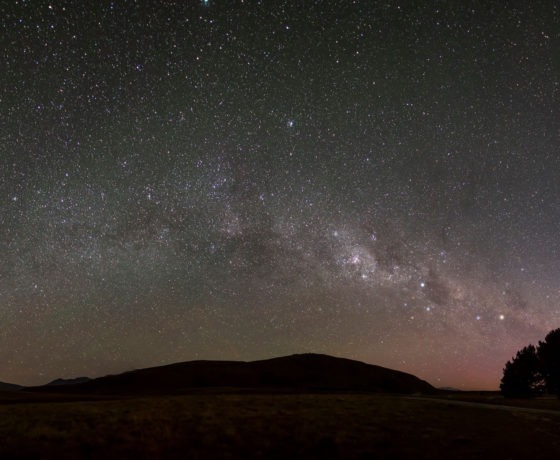 One of New Zealand’s iconic photo locations is on the shores of Lake Tekapo, the Church of the Good Shepherd. 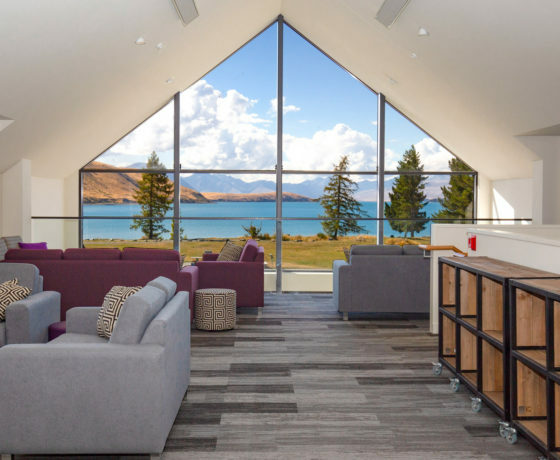 The church provides awe-inspiring views of Lake Tekapo and the surrounding mountains through its altar window which has been the setting for thousands of weddings. 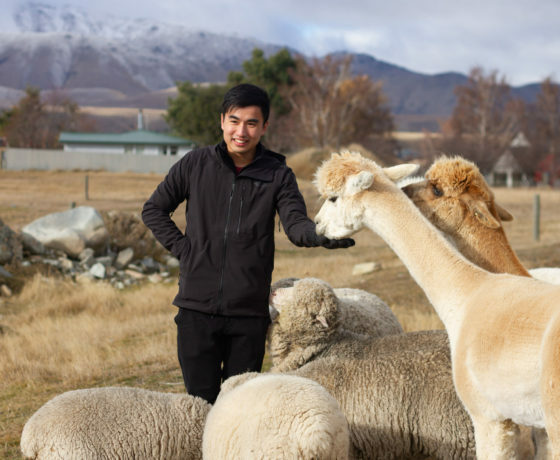 Close to the church is the well-known bronze statue of a New Zealand Collie sheepdog. 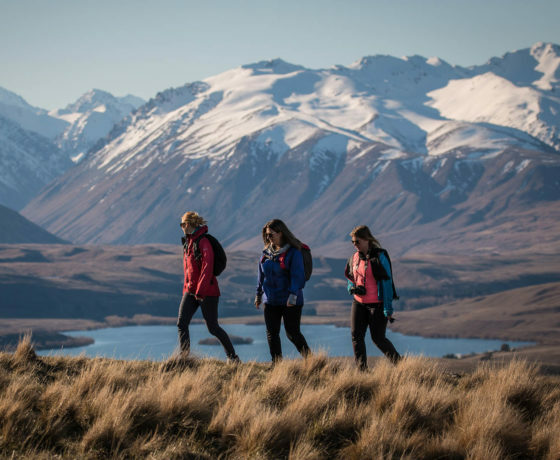 The statue was commissioned by Mackenzie Country residents in 1968 recognition of the indispensable role of the sheepdog in their livelihoods. 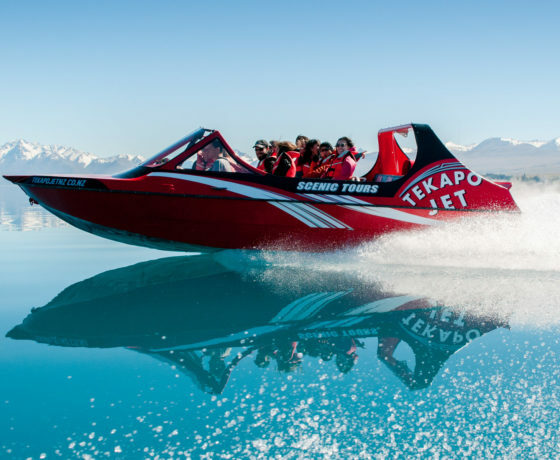 Every season provides a different view of the awe-inspiring scenery and there are many reasons to visit Lake Tekapo. 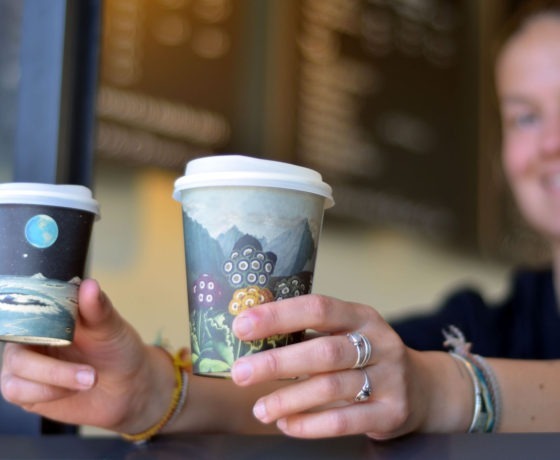 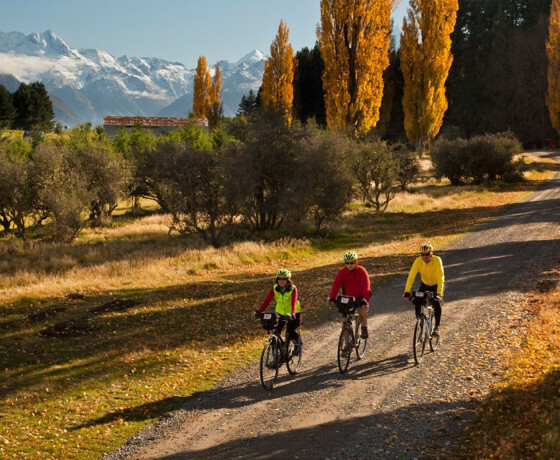 whether it be to play a round of golf, take a horse trek around Mount John, enjoy off-road mountain biking, take a scenic flight over the Mackenzie basin and Aoraki/Mount Cook National Park or marvel at the skies above on a stargazing tour at the world famous Mount John Observatory – there’s something for everyone. 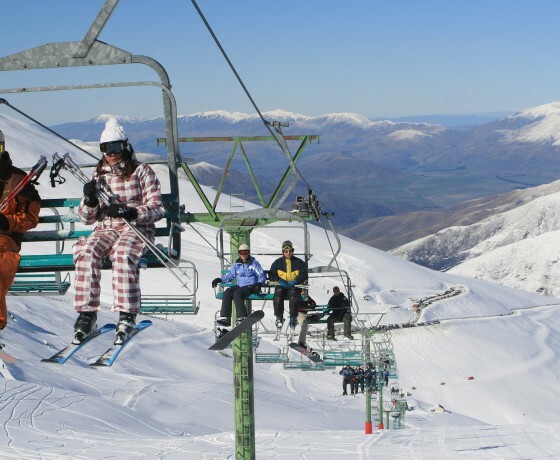 During the winter months when snow is often on the ground in the town, key activities include skiing and snowboarding on the pristine snow slopes, ice skating, relaxing in the hot pools and indulging in the health spa. 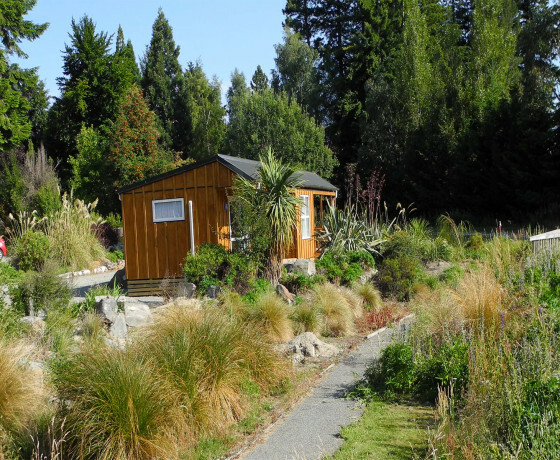 A self-contained cottage just minutes from the heart of Lake Tekapo. 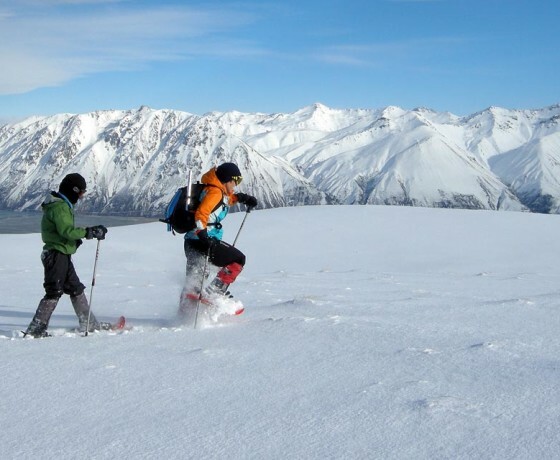 Quality trekking, climbing, ski touring & snowshoeing experiences. 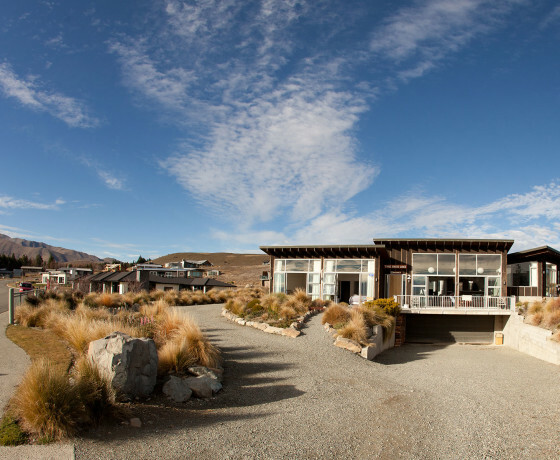 Newly built luxury accommodation with two exclusive well-appointed suites. 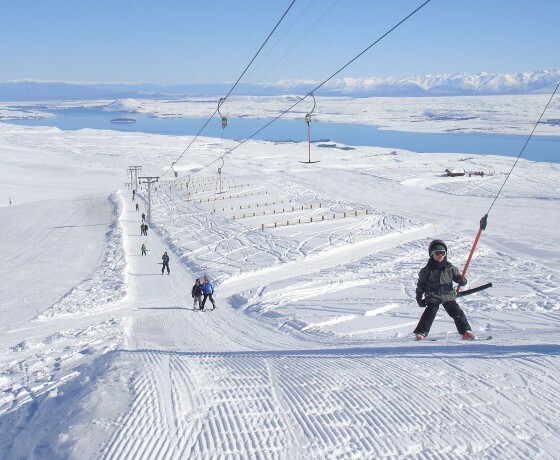 A selection of quality holiday homes all situated in stunning Lake Tekapo. 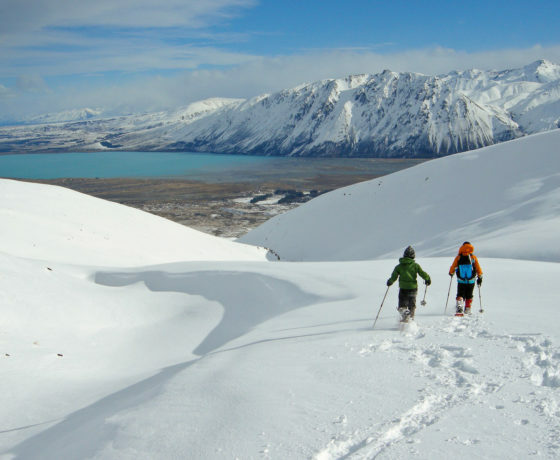 Premium backcountry accommodation with views of Aoraki/Mount Cook. 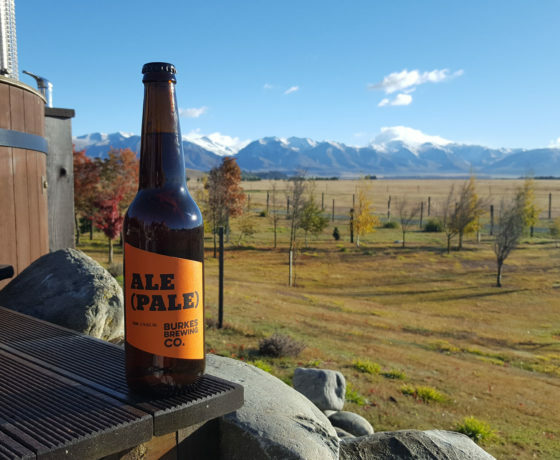 Unique beers inspired by and created in the Mackenzie Country. 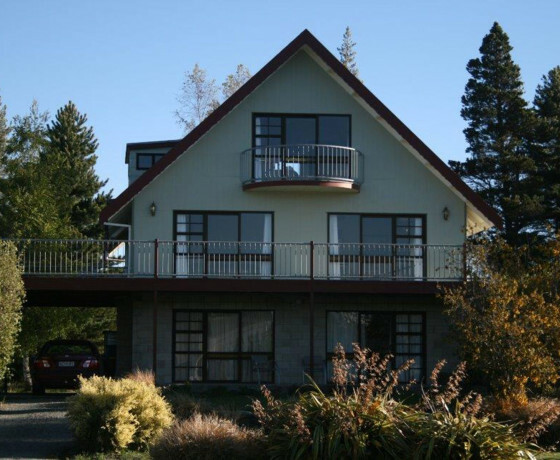 Lakefront accommodation with six apartments. 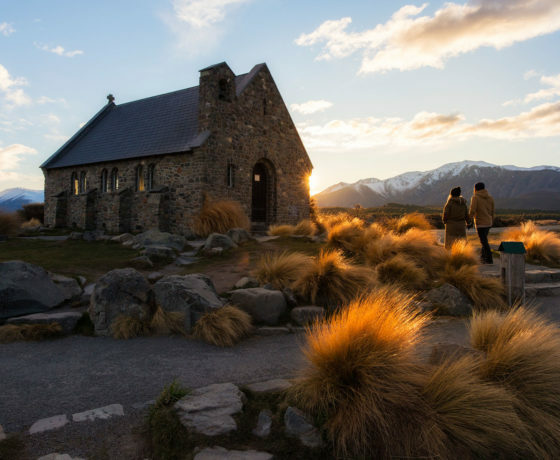 Famous historic stone church on the shores of Lake Tekapo. 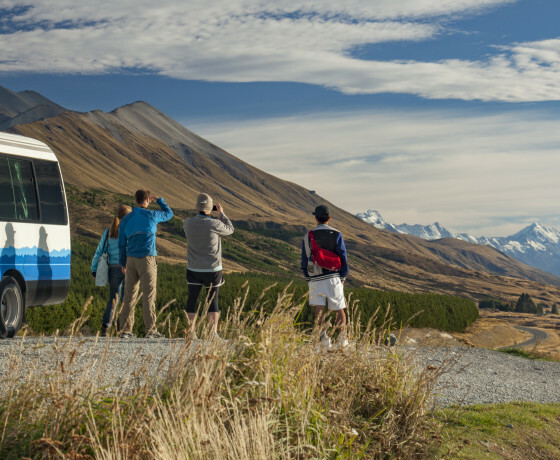 Daily bus service from Lake Tekapo, Twizel & Aoraki/Mt Cook. 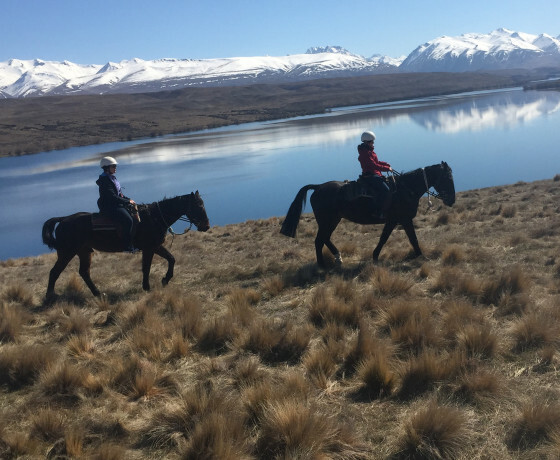 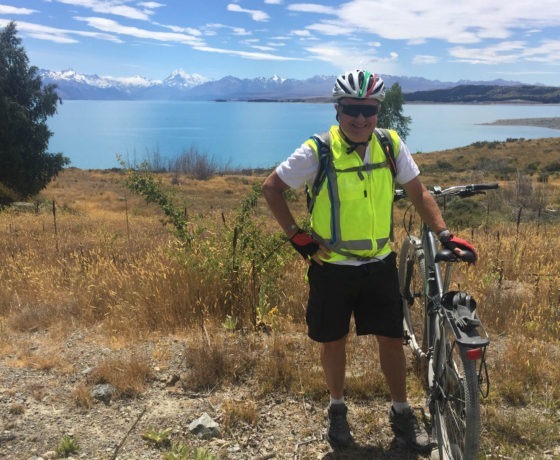 Creel House is an excellent base for exploring Tekapo and the Mackenzie region. 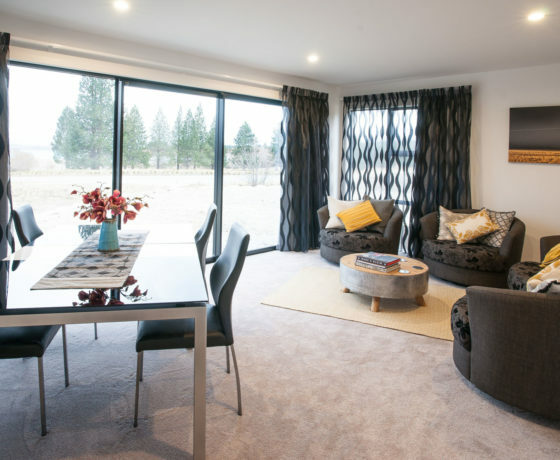 Offering modern to Retro 70's homes - all the comforts and you don’t have to clean! 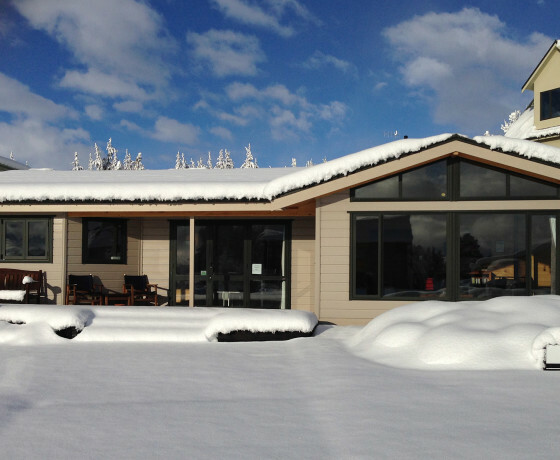 Brand new spacious four bedroom house has all the modern comforts of home. 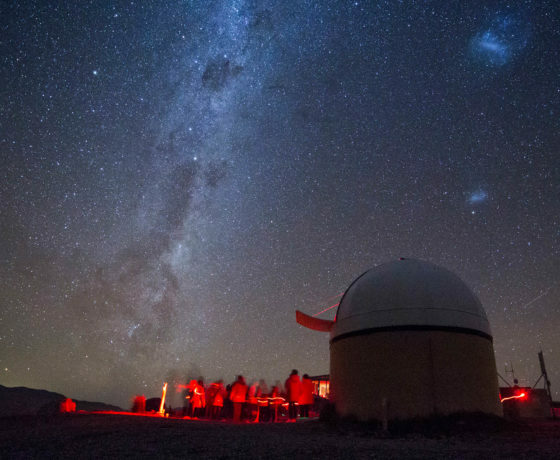 Accommodation options catering for the price-conscious traveller. 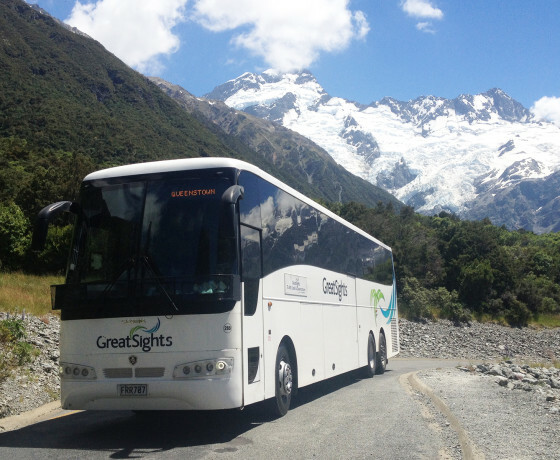 GreatSights is New Zealand's premier sightseeing tour company. 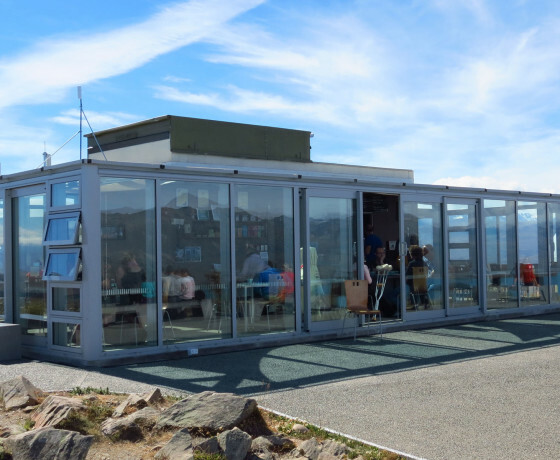 A busy, clean, fresh looking cafe with food made daily! 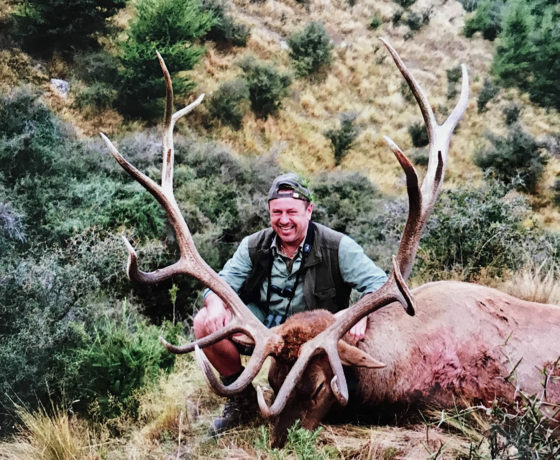 Experience New Zealand's best trophy hunting with the GuideMasters! 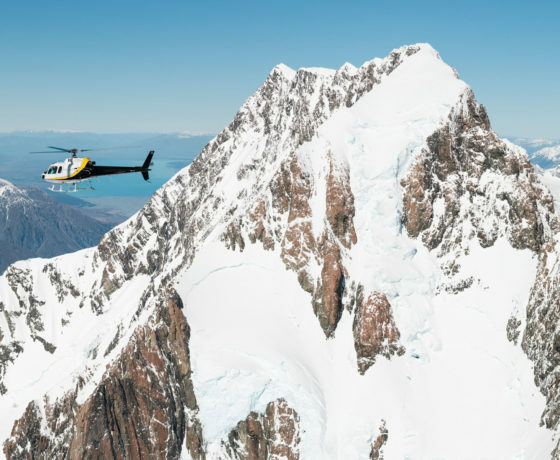 Flight options include the Aoraki/Mount Cook region & the West Coast glaciers. 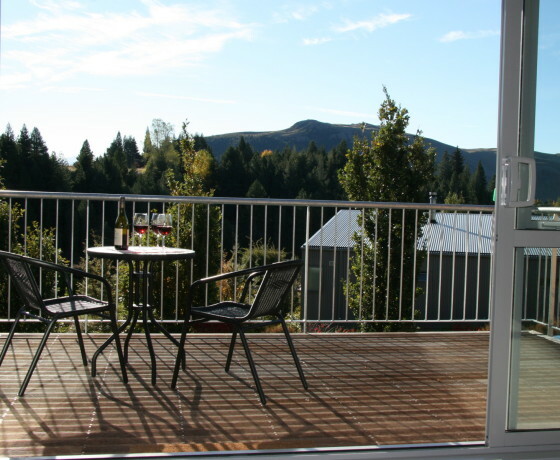 Highview is a luxurious two bedroom self-contained apartment. 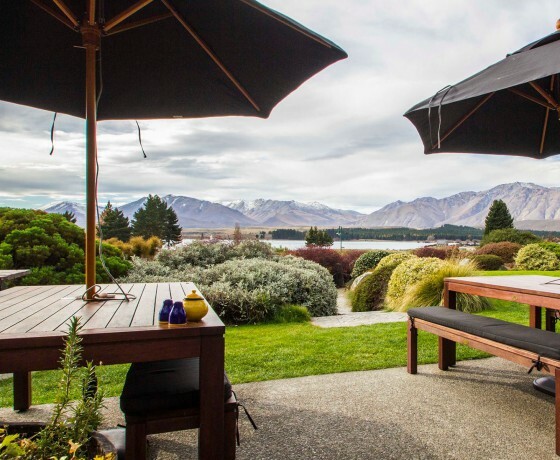 Laid-back luxury on the shore of Lake Tekapo with breathtaking views. 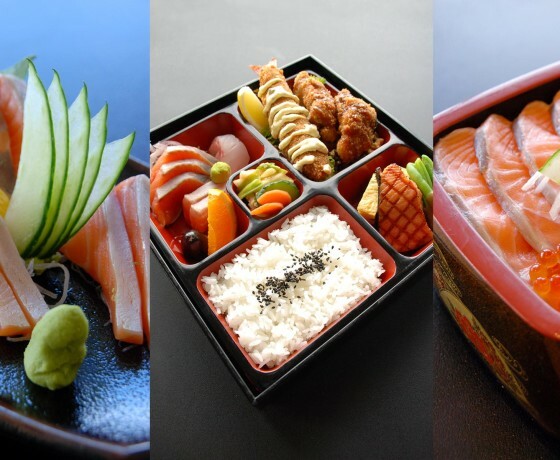 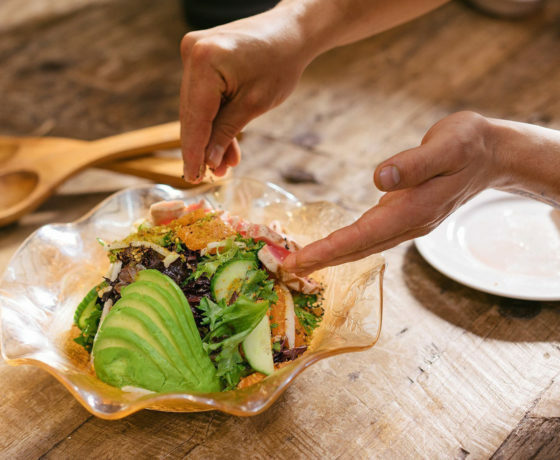 Fresh and local ingredients make Kohan one of the best for sushi and sashimi. 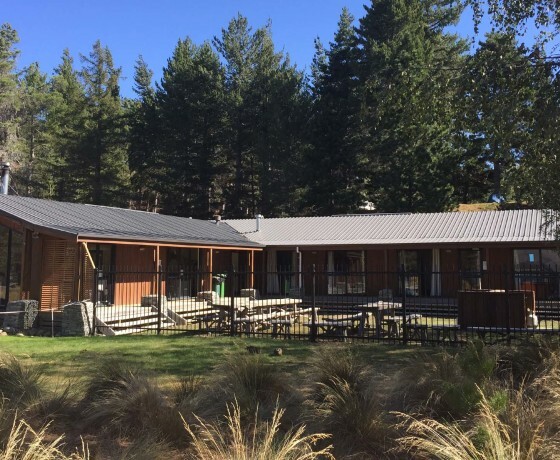 Nestled in an English garden setting amidst large old trees offering a secluded retreat. 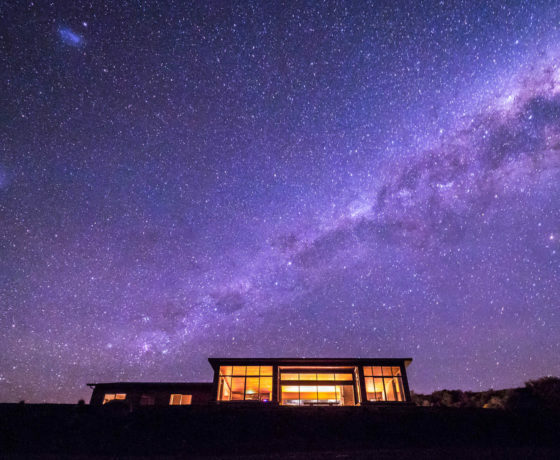 Exclusive honeymoon hideaways to rambling family baches, a home away from home. 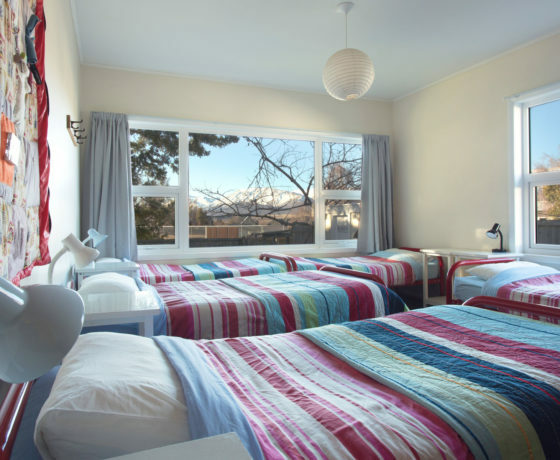 Three super king bedrooms with ensuite bathrooms. 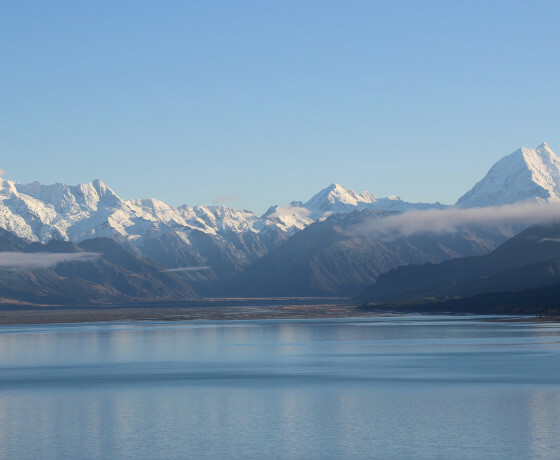 All with stunning lake views. 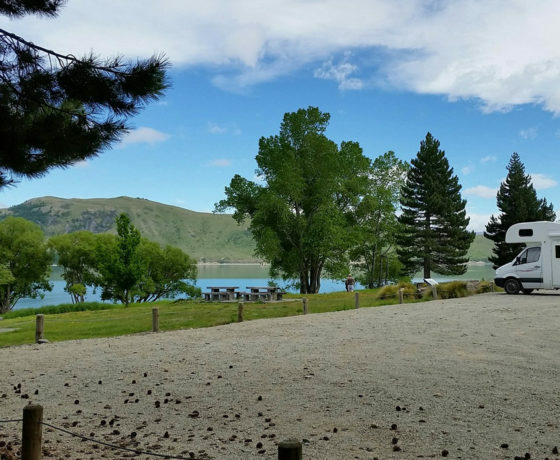 Set amongst mature trees on the picturesque shores of beautiful Lake Tekapo. 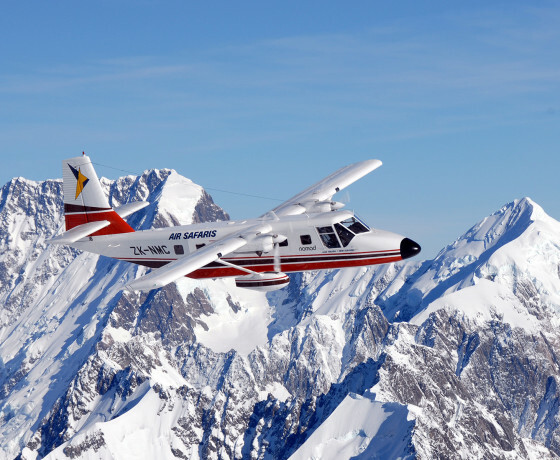 Explore a winter wonderland of ice-covered streams and snowy valleys. 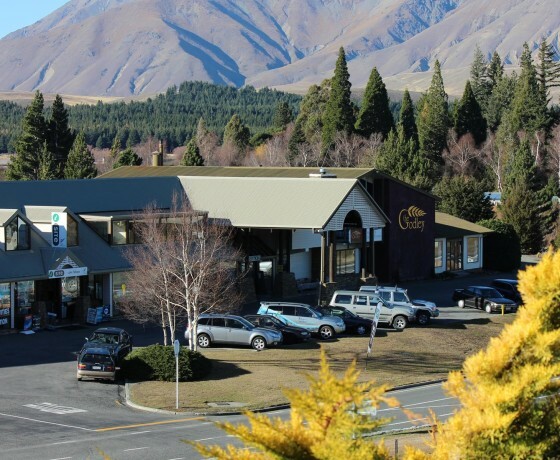 Warm & cosy tavern with food, entertainment, bottle store & bar. 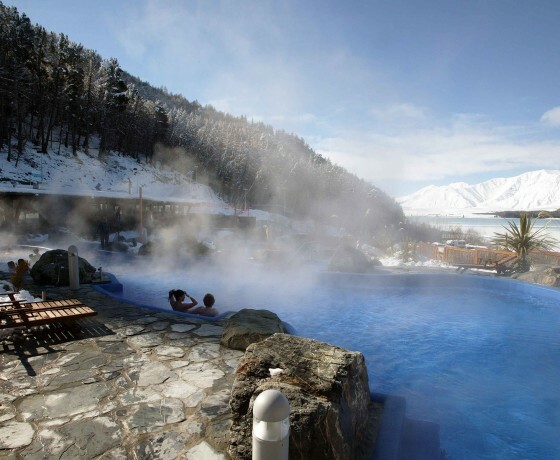 Comfort and convenience to truly relax, with friendly staff and all the facilities you need. 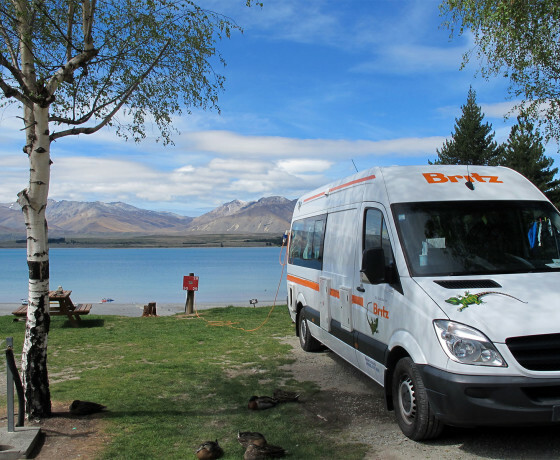 Perfect for travellers with stunning views from the large lounge and relaxed BBQ area. 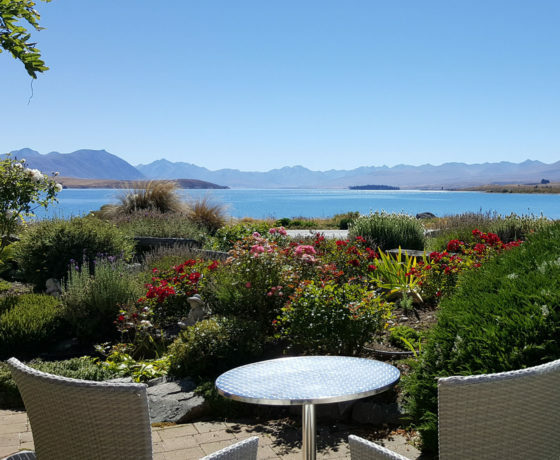 Three luxury self-contained suites with uninterrupted views of Lake Tekapo. 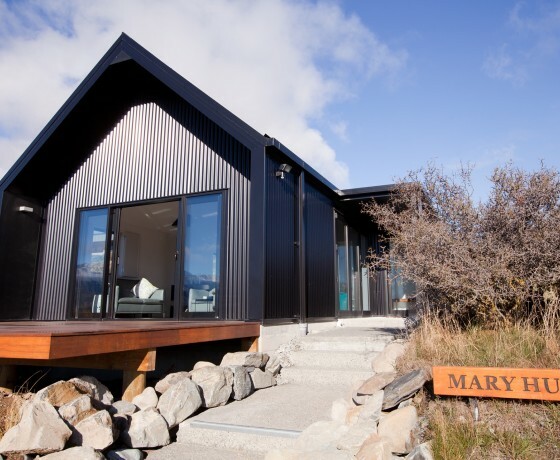 The perfect accommodation option for your next Mackenzie region adventure. 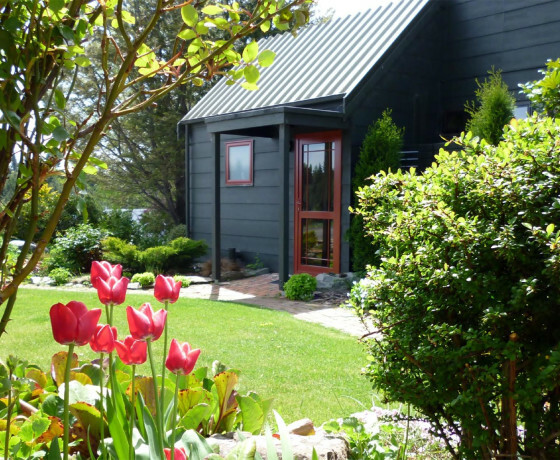 Tranquilly nestled in the shelter of the trees and garden. 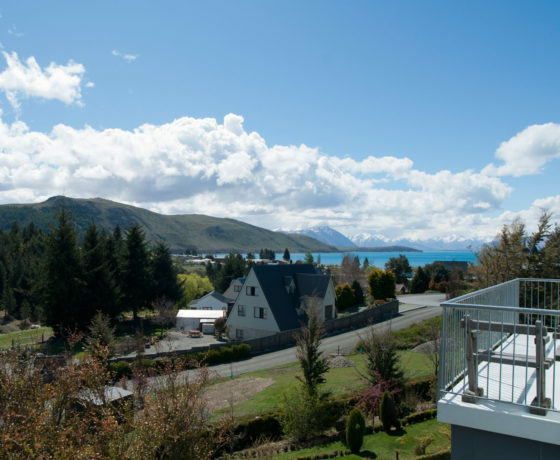 A spacious, warm, self-contained apartment overlooking the Tekapo River. 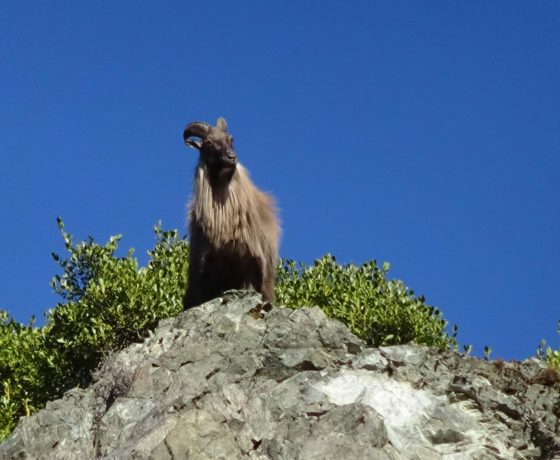 Honest, challenging, unique hunting & nature tours. 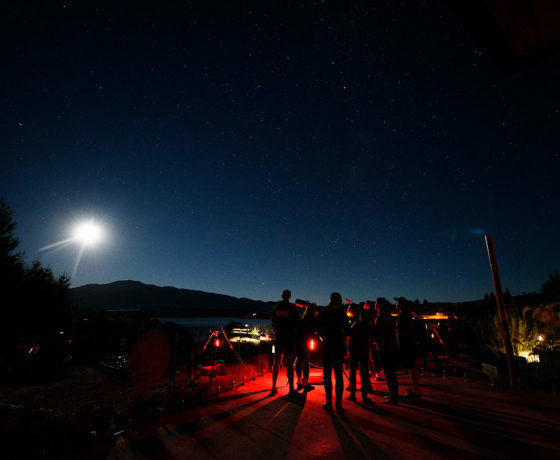 Offering guests a relaxed atmosphere in a peaceful setting close to the village. 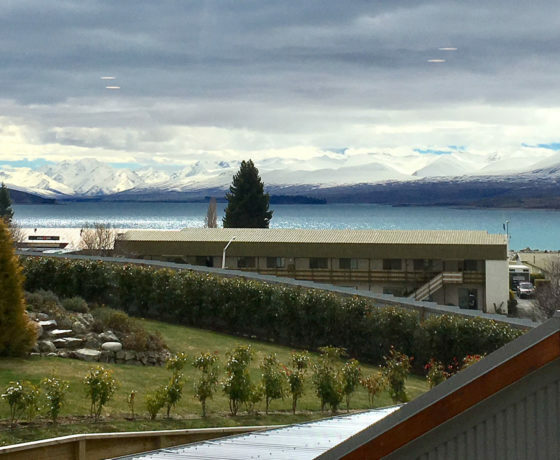 All units have stunning views of Lake Tekapo and the surrounding mountain ranges. 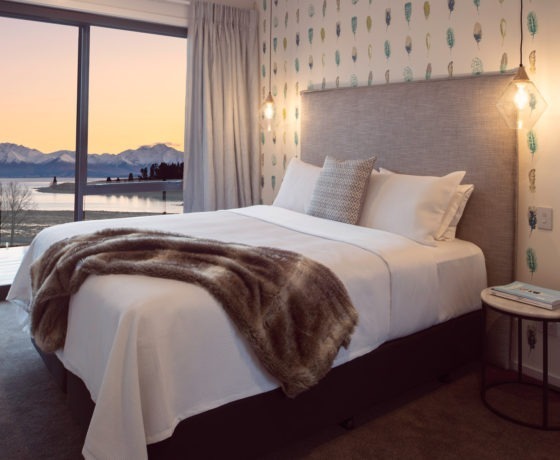 Hotel rooms and 1-3 bedroom villas near the shores of Lake Tekapo. 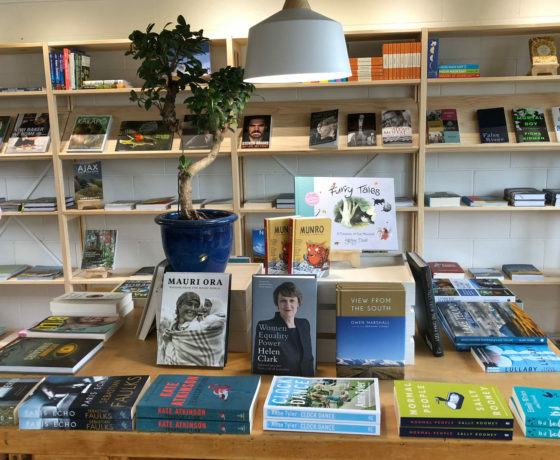 The indie bookstore in Lake Tekapo for anything from field guides to fiction. 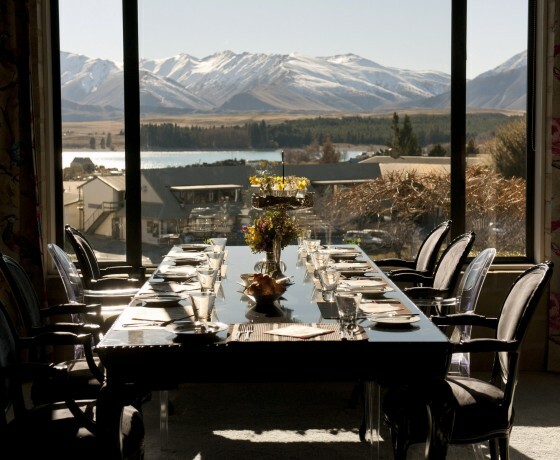 Enjoy spectacular views of Lake Tekapo in a relaxed & casual dining setting. 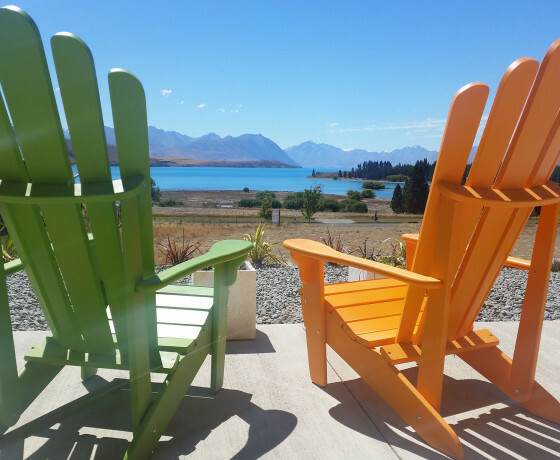 Luxury purpose built B&B with stunning views of Lake Tekapo from your room. 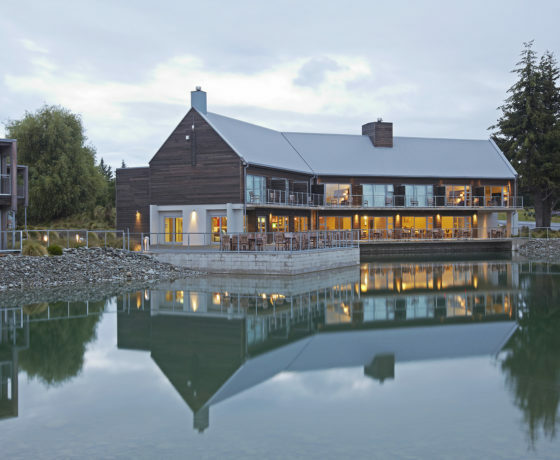 Located on the shores of Lake Tekapo, specialising in superb New Zealand cuisine. 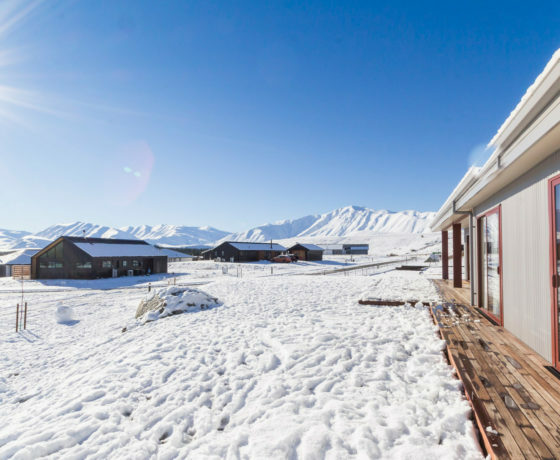 Self-contained holiday apartments for independent travellers. 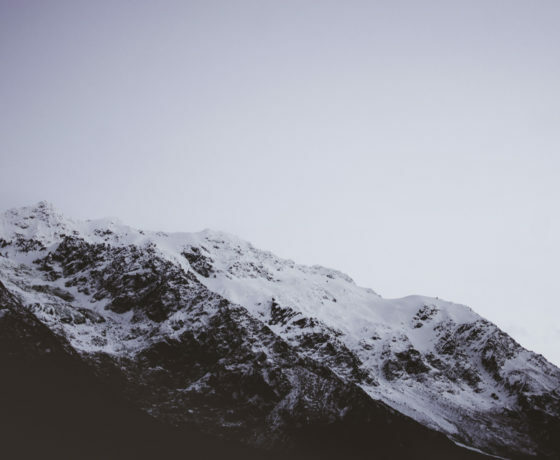 Clean and warm. 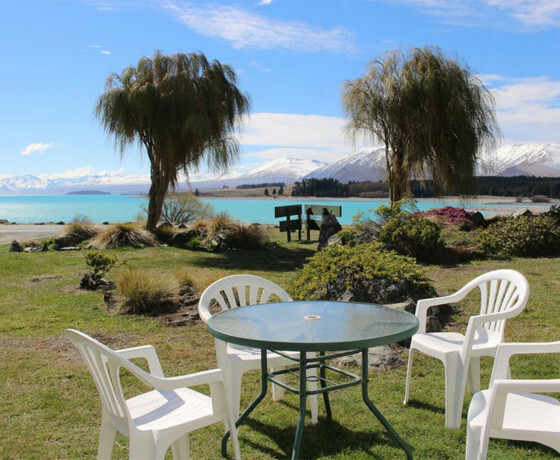 Incredible views of turquoise-coloured lake Tekapo and mountain vistas. 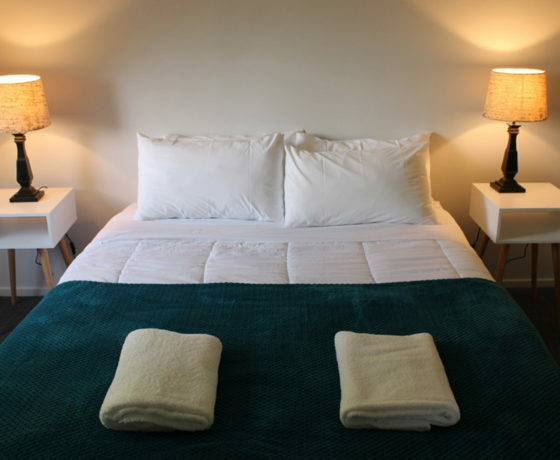 Boutique, budget-friendly accommodation offering self-catering facilities. 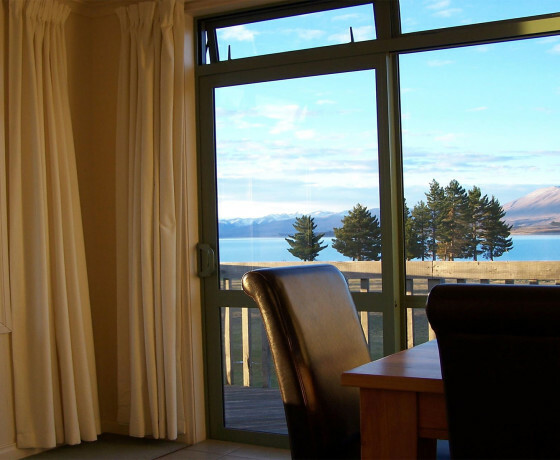 Fully self-contained one bedroom Lakeview Apartment with breathtaking Lakeviews. 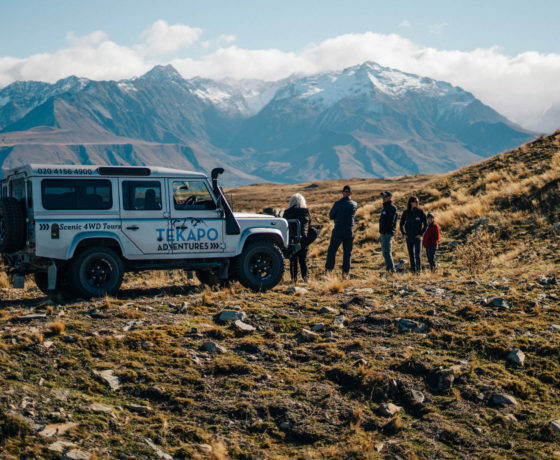 Tekapo Taxis - Mackenzie District's first taxi service! 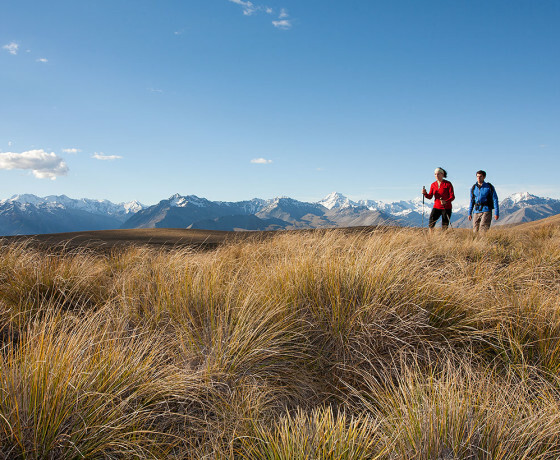 Explore the Two Thumb Range with spectacular views. 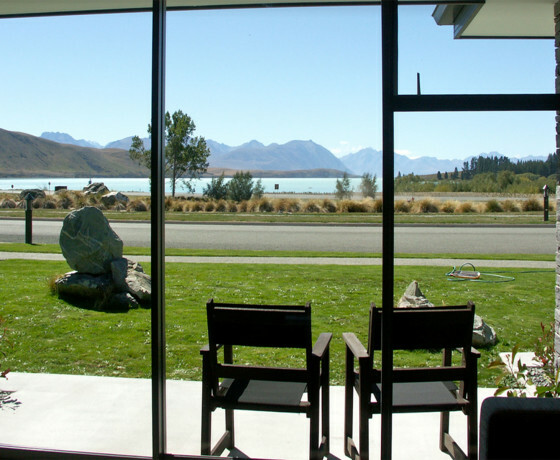 A modern, purpose-built accommodation with uninterrupted lake and mountain views. 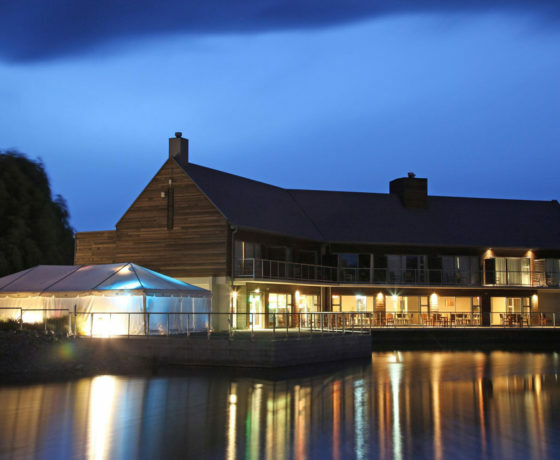 Great food, relaxed atmosphere, open fires, beer on tap. 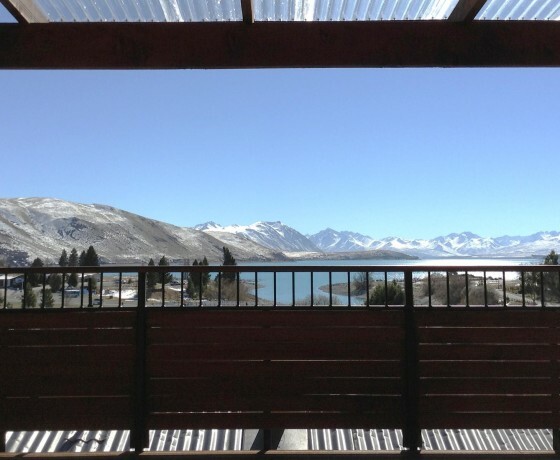 Located on the lakefront with unobstructed views to the mountains beyond.